We found 2 episodes of Thinking Religion with the tag “whatsapp”. Episode 144: Should Your Church Delete Its Facebook Page? Dr. Thomas Whitley and The Rev. Samuel Harrelson discuss The Great Social Media Reckoning of 2018, broadcast media vs social media, why you need a website (and why your church needs a GOOD website), and the importance of bringing it all back home. Dr. Thomas Whitley and Rev. 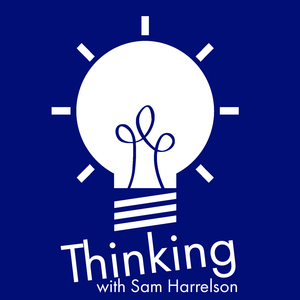 Sam Harrelson discuss that sickening feeling you get when you realize that adults are all just faking it.